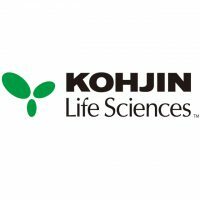 Home > Companies > Featured Brands > Kohjin Life Sciences Co., Ltd.
KOHJIN Life Sciences has continued to develop and optimize our yeast fermentation processes utilizing world class microbiological technologies. We have developed a range of yeast extracts focusing on specific functional components such as nucleotides, amino acids, peptides and etc. which naturally occur in yeast cell. At the same time we have introduced yeast derived products to new non-food markets by linking our strong R&D with our advanced proprietary fermentation expertise. We will continue to develop global market needs utilizing a focused management approach and within a quality management framework that meets global standards.